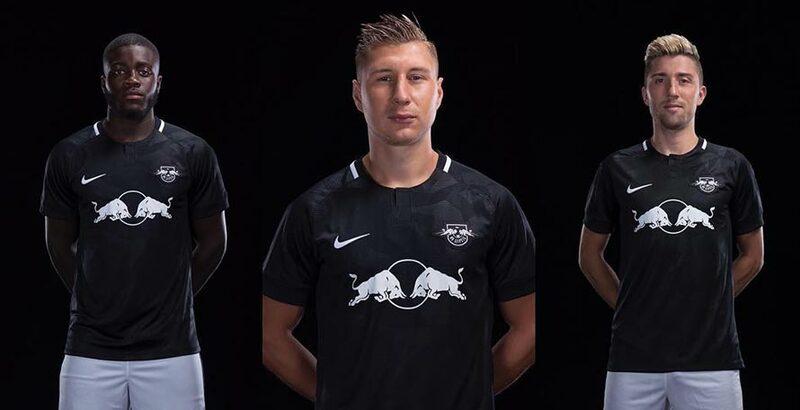 Bundesliga club RB Leipzig just released their new third kit, a smart black-and-white number produced by the club based on Nike teamwear. The Leipzig 2018-19 third jersey boasts a smart look in only black and white. This is the case despite the fact that it’s based on , despite being based on the Nike Challenge III teamwear template. Inspired by last season’s third kits, the Leipzig 18-19 third jersey has a subtle camouflage-esque all-over pattern and a thin white stripe around the back collar, which features a button at the front. 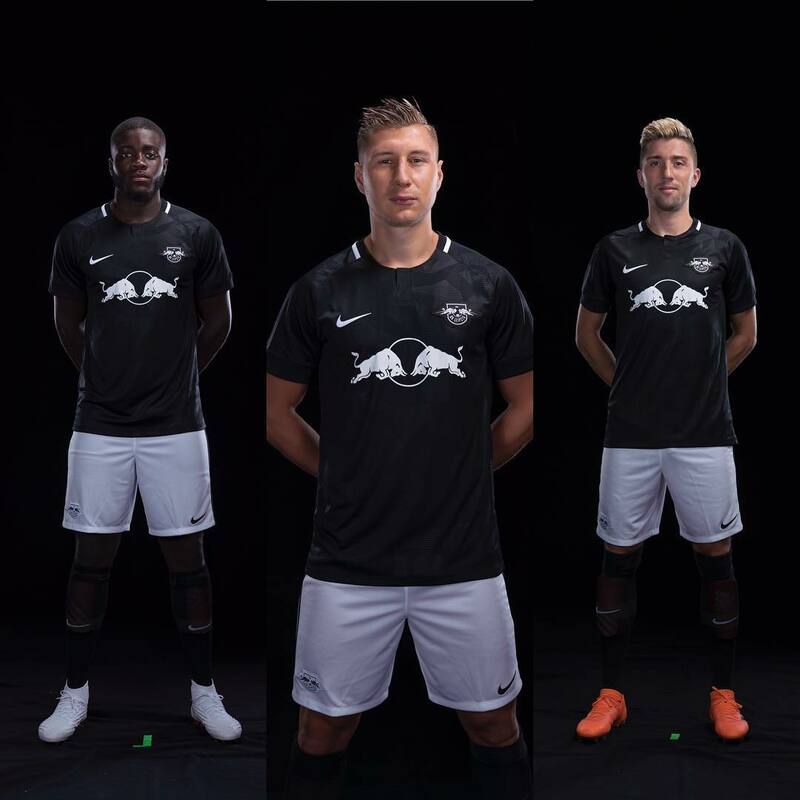 For the first time ever, Red Bull allowed for its logo to be used in a classy monochromatic application and the club crest received the same treatment to top it off. White shorts with black details and black socks complete the Nike RB Leipzig 2018-2019 third kit.